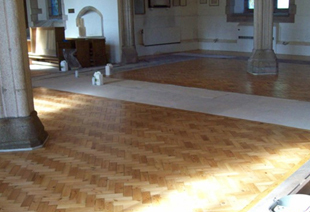 Wood Flooring Plymouth | M&M Wood Flooring | Professional wood flooring services for over 20 years. 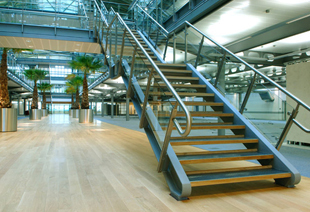 "Commercial and Domestic Wood Flooring Specialists"
Specialising in the install of commercial wood flooring. across the South West for a range of hardwood flooring, including oak and reclaimed pine. 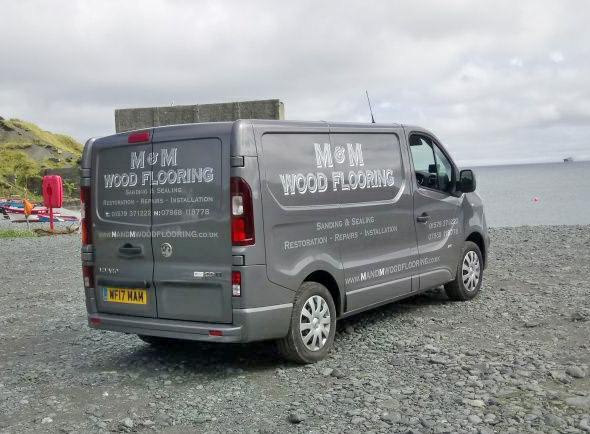 Here at M & M Wood Flooring, we are proud to offer many years experience of wood floor installation, restoration and finishing across Devon, Cornwall and the South West. 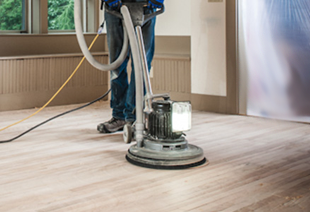 Our professional team of wood specialists have many years of experience, ensuring they can bring out the natural beauty of your wooden floors. 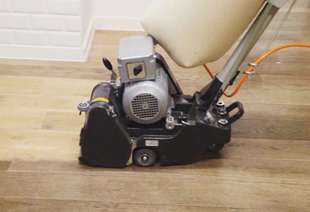 We offer a wide range of floors and finishes and our experienced staff can offer you valuable advice on what type of flooring or finish will best suit your environment. Specialising in English Heritage and Listed Buildings. 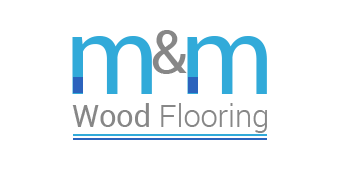 We offer a free no obligation survey to inspect your wood floor and give you our recommendations. 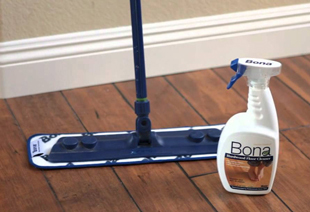 We have an extensive range of wood floor dyes should you wish to change the colour of your wood flooring. 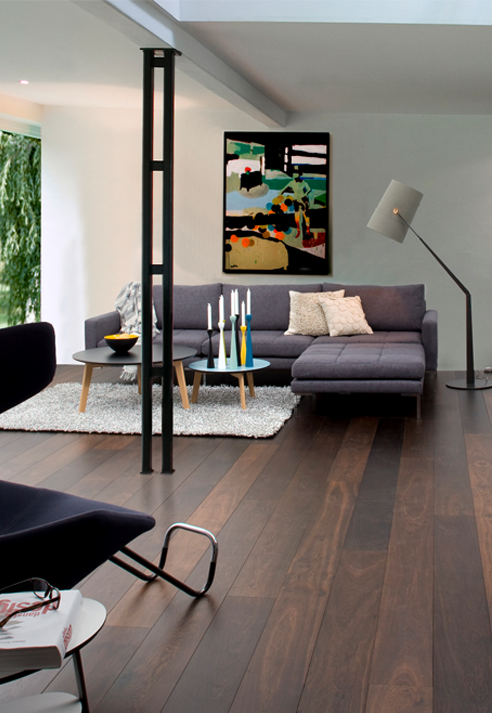 At M & M Wood Flooring we offer the complete package from start to finish and provide accurate quotations. 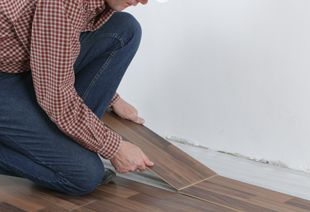 With over 30 years of experience, we specialise in the refurbishment and restoration of wood flooring. We understand that the elegant and sophisticated look of hardwood flooring can easily add warmth and character to any room in a home. As one of the worlds most versatile floor coverings not only do you get traditional beauty but also practical advantages such as lasting good looks, resists stains, including wine and food, warm to the touch, easy to clean, fully restorable, hygienic and dust free, especially good for allergy sufferers. across Devon and Cornwall, please get in touch with our team today.